Left to right: Kiwanian Irene Potocki, Circle K Advisor; Joanna Carman; Jenna Boeck; Sydney Goldman; Sophie Wegner; Yvette Savina Arenas; Conner Schmitz, Mariah Sprain, Kiwanian Corey Davis, Circle K Advisor; and Jennifer Basgall. 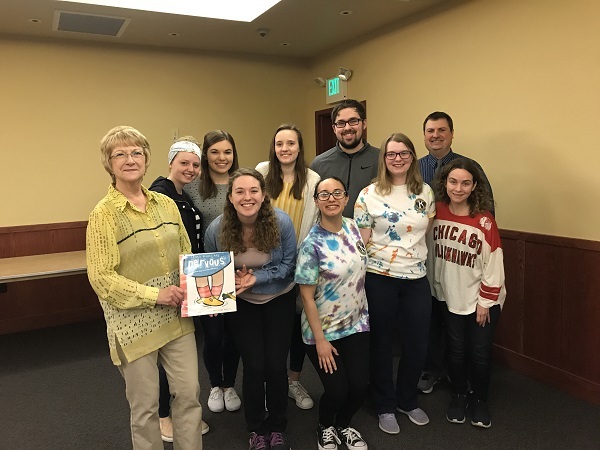 Students from the University of Wisconsin-Whitewater Circle K spoke to the Whitewater Kiwanis Breakfast Club on April 2nd about the success of the year, and announced the new student officers for 2019-20. This year’s officers were: Mariah Sprain, President; Yvette Savina Arenas, Vice President; Sydney Goldman, Secretary; and Conner Schmitz, Treasurer. The students this year were very busy with many activities, including providing story-time and activities at the Irvin Young public library, creating blankets for children in need, taking bananas to Fairhaven and meeting with seniors, cleaning up at the zoo, helping with the Kiwanis Pancake Breakfasts, and raising $425 for the March of Dimes and Student Art Association. 2019-20 officers were announced also: Sydney Goldman, President; Jenna Boeck, Vice President; Joanna Carman, Secretary; Sophie Wegner, Treasurer; and Jennifer Basgall, Bulletin Editor. The Whitewater Kiwanis Breakfast Club has been awarded “Outstanding Club of the Year” by the Wisconsin and Upper Michigan Kiwanis at a recent district event held at UW-Whitewater. 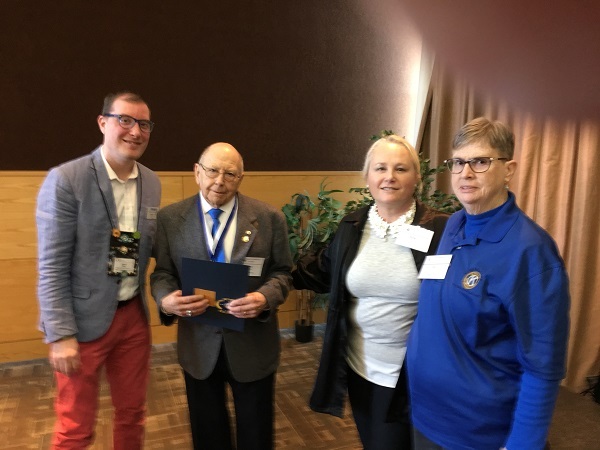 Left to right: Justin Hahn, Immediate Past Governor of the Wisconsin Upper Michigan Kiwanis; Jerry Grant, Past President of the Whitewater Kiwanis Breakfast Club; Kiwanian Grace Crickette and Kiwanian Jean Bromley. 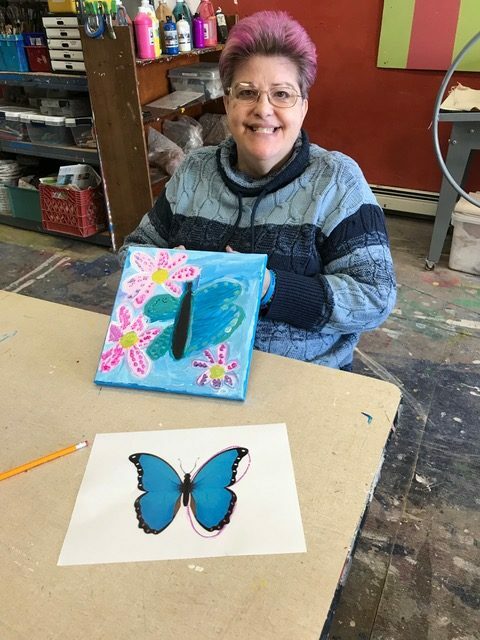 Debbie Franzen, Studio 84 artist, with her butterfly painting for the Gala Party. 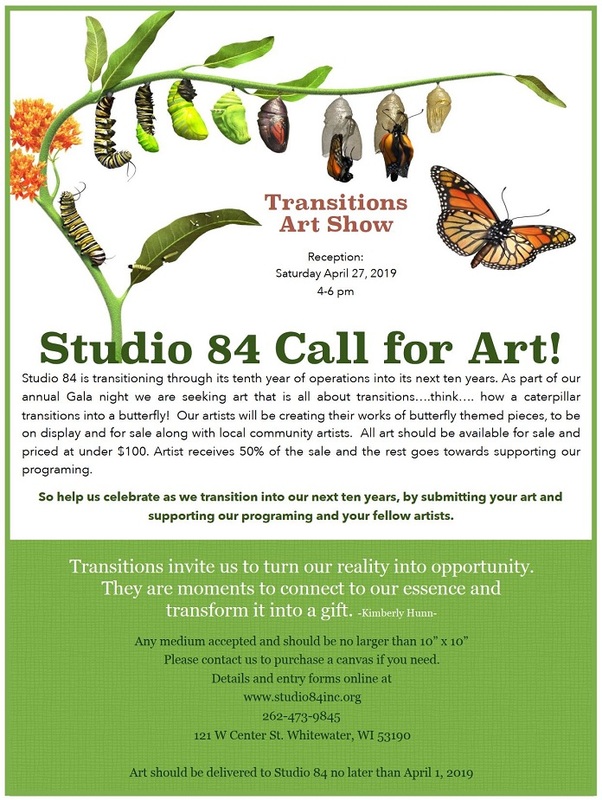 Studio 84 is inviting the public to their annual Gala Party. This year it is on Saturday, April 27 from 4-6 pm. It will be a celebration as they transition from their first 10 years to the next 10 years. The event will feature a mini dance performance by several of the artists accompanied by the Madison based string quartet, Vox. There will be plenty of hors d’oeuvres to enjoy, a raffle of beautiful baskets, along with a 50/50 raffle. 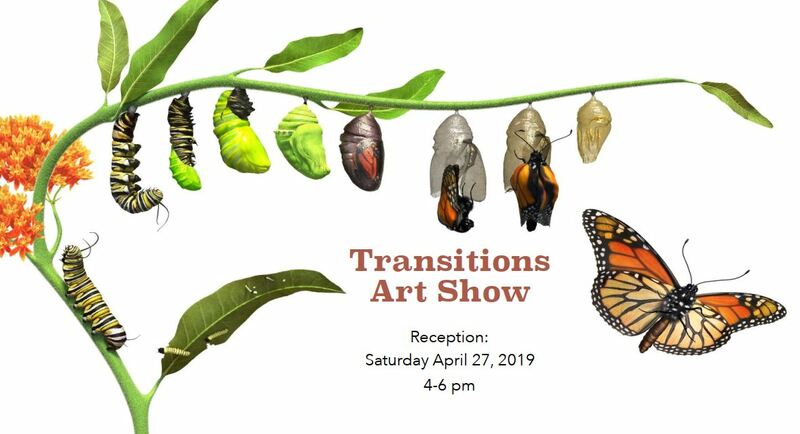 There is also a special exhibit and sale of art created by community members and Studio 84 artists with the theme of transition. Proceeds from any sales from this exhibit will help support Studio 84’s programing. Studio 84 is located at 121 W. Center St. in Whitewater. It is a non-profit art studio that provides experiences in the arts for the community. They specialize in the creative and vocational development of people with disabilities, including those with Autism, physical disabilities, cognitive limitations, and mental illness. 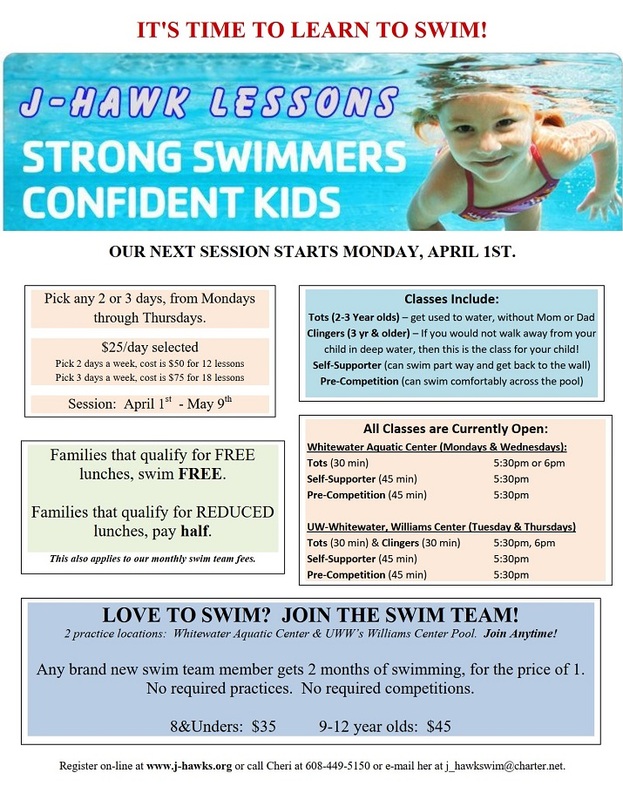 The studio is open to all ages and all abilities. 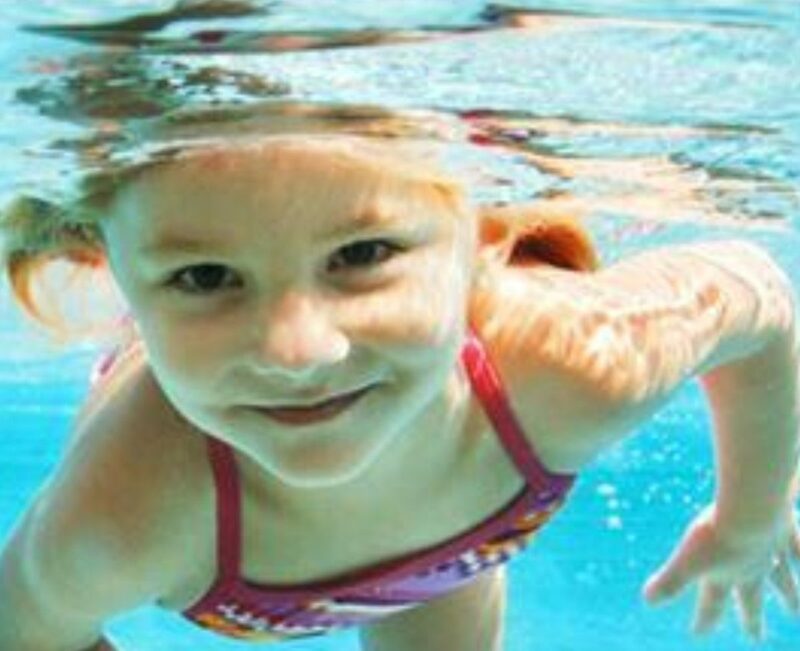 To learn more visit studio84inc.org or check us out on Facebook. The Whitewater Community Food Pantry is the largest food pantry in Walworth County. 440 families were served this past year. Over the 52 weeks of 2018, 2,607 visits were made by our patrons. 7,867 individuals came to the Pantry. Patrons get groceries once a month and can come every week for baking and produce. 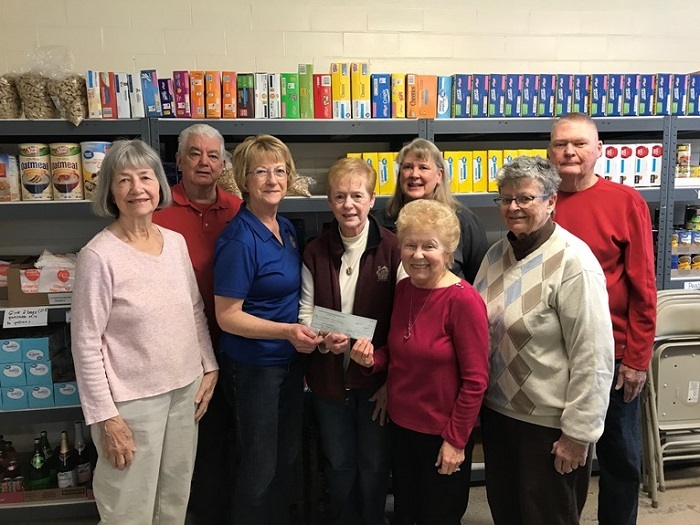 The Whitewater Community Food Pantry Board of Directors, Managers and Volunteers wish to thank the Whitewater Community for their generous support! Our patrons are very grateful for everything they receive. We also wish to thank our many volunteers. We have drivers who pick up and deliver to the pantry from places like Panera Bread, Walmart, Festival Foods and Feeding America, and volunteers who serve our patrons, stock shelves and sort the food. The people of Whitewater make this possible. Thank you very much! And we are grateful to Cub Scout Pack 173 “Scouting For Food” who collected and sorted 937 lbs. of food for the Pantry this past Saturday, March 9. They did a marvelous job! This week, Kiwanis Whitewater Breakfast Club donated $1,000 to the Whitewater Community Food Pantry to help with baby food and other items for people in need. Picture here are Left to Right: Food Pantry Volunteers Darlene Wood and Pete Bolchen; Kiwanis Whitewater Breakfast Club Member Irene Potocki; Whitewater Food Pantry Co-managers Pat Chaput and Barbara Quast; Food Pantry Volunteer Janie Anderson; Kiwanis President Lorrie Koppein; and Food Pantry Volunteer Russ Saunders. The pantry is located at the Armory on 146 North Street, Second Floor, in Whitewater. 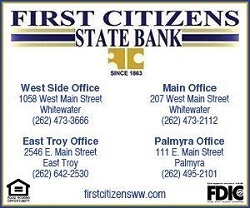 The mailing address for financial donations is: Whitewater Community Food Pantry, P.O. Box 63, Whitewater, WI 53190. Whitewater Police Support Services Manager Kathy Boyd, Whitewater Police Captain Dan Meyer, Whitewater Chief of Police Aaron M. Raap, Glendale Chief of Police Mark Ferguson (WILEAG President). The Wisconsin Law Enforcement Accreditation Group (WILEAG), has once again accredited the WPD following a rigorous, on-site assessment of the police department in November of 2018. It is the sixth time the department has been accredited through WILEAG, one of the most in the state of Wisconsin. 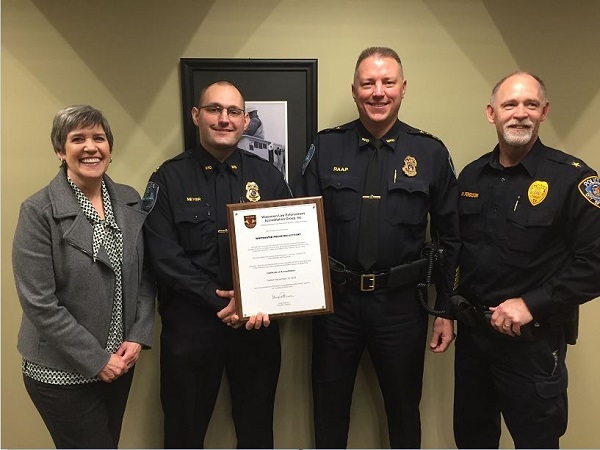 WILEAG exists to “promote excellence and professionalism in policing” which, for the City of Whitewater Police Department, included 227 standards. The WILEAG Governing Board met last month to conduct a review of the on-site assessment and to review feedback from the Whitewater community and professional associates. The Board voted unanimously to reaccredit the WPD for a three-year period. The WPD follows their Mission Statement: We strive to be leaders in policing for our community and models of character, honor, service, and excellence. We resolve to develop a creative and problem-solving workforce dedicated to innovation and meeting the challenges of tomorrow. In times of crisis, we strive to defend public safety, maintain order and restore a sense of personal wholeness. Our goal is to protect and serve our diverse and dynamic community with integrity, dignity, and respect. Central to the WPD’s mission, is a set of values that guide their work and decisions which allow them to make significant contributions to improving the quality of life in Whitewater; those values are: Commitment to Service, Leadership, Justice, Compassion, Partnership and Pride. The WPD has since been contacted by another, local police agency seeking guidance on becoming accredited for that agency’s first time. UW-Whitewater’s Department of Music starts 2019 with many musical high notes and concerts to choose from. Faculty recitals include Benjamin Whitcomb, cello; Leanne League, violin; Music Mosaics concert Woodwinds of Change; and guest artists including percussionist Patti Cudd; flutist, Ian Clarke and Otis Murphy, saxophone with Haruko Murphy, piano. Tickets are on sale by calling 262-472-2222, or online to tickets.uww.edu, or in person at the Greenhill Center of the Arts Box Office or the Information Services Desk in the University Center. UW-Whitewater Department of Music & Sonict Presents percussionist Patti Cudd on Sunday, February 3, 2019 at 1:00 pm in Light Recital Hall. Percussionist Patti Cudd will perform new works by composers Cort Lippe, Brett Masteller, Chris Mercer, and UW-Whitewater faculty member Jeff Herriott. The Faculty Recital of Leanne League with the Illinois Chamber Music Festival Faculty takes place Sunday, February 3, 2019 at 3pm in Light Recital Hall. Leanne League, violin performs with Michelle Elliott, Lisa Nelson and Nina Gordon of the Illinois Chamber Music Festival Faculty. They will be performing Brahm’s sextet along with other chamber music works. Tickets are $8 general public/$6 Over 65/$5.50 under 18 and UW-W students. The Music Mosaics Concert Woodwinds of Change is on Thursday, February 7, 2019 at 7:30pm inLight Recital Hall. The UW -Whitewater Department of Music presents the Music Mosaics Concert Series featuring the Whitewater Woodwind Trio. The concert entitled Woodwinds of Change features Cristina Ballatori, flute, Christian Ellenwood, clarinet and Matthew Sintchak, saxophone. The Whitewater Woodwind trio will be performing a wide variety of works including a premiere of a new work by our very own Christian Ellenwood. All proceeds from Music Mosaics concerts benefit UW-Whitewater music student scholarships. Guest Artist Ian Clarke, flute performs on Thursday, February 14, 2019 at 7:30pm in Light Recital Hall. Guest Artist, Otis Murphy, saxophone with Haruko Murphy, piano perform a concert on Saturday, February 16, 2019 at 7:30 pm in Light Recital Hall. Otis Murphy is a professor of saxophone at the Indiana University Jacobs School of Music and will be joined by his wife, pianist Haruko Murphy. Tickets for any and all of these events can be purchased by calling 262-472-2222, going online to tickets.uww.edu, by visiting the Greenhill Center of the Arts Box Office, or the Information Services Desk in the University Center. 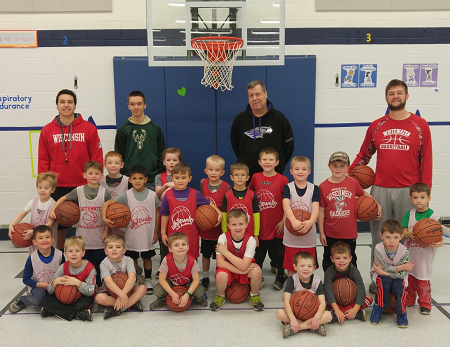 The coaches were very happy with the skill development of the Little Dribblers (ages 4-6) and shooting stars (ages 7-8) over the eight weeks. Players practiced shooting, dribbling, passing, rebounding, defense and listening skills. 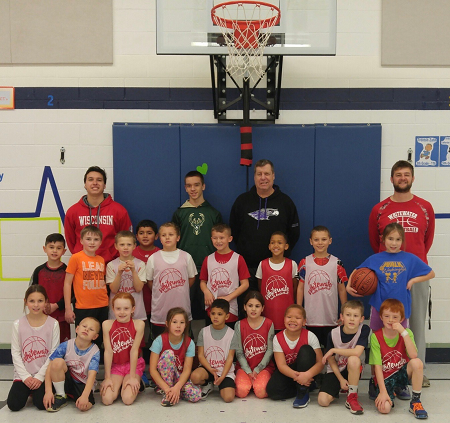 Coach Jordan, John, Bob, and Brian all think the girls and boys basketball programs will have a bright future with these young players.